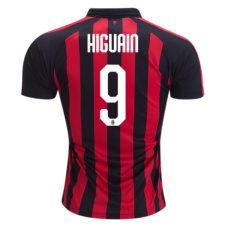 AC MILAN HOME JERSEY 2018/19Product Code: MI18001100% polyester. 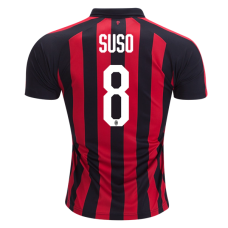 Short sleeved gameday jersey w..
AC MILAN HOME KIT 2018/19 - KIDSProduct Code: MI18251100% polyester. 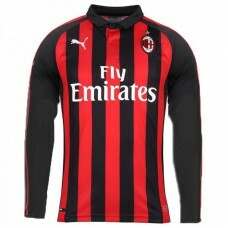 boys' short sleeve gameday..
AC MILAN HOME LONG SLEEVE JERSEY 2018/19Product Code: MI18001L100% polyester. 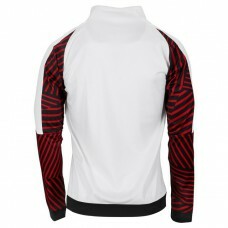 Long sleeved game.. 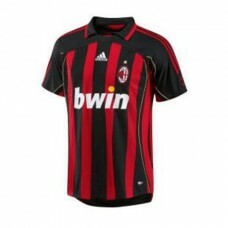 Product Code: MI18141100% polyester. 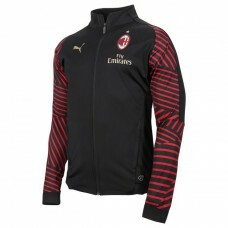 Pre match jacket. 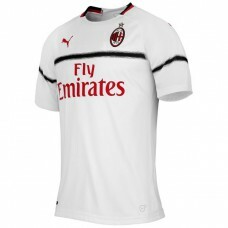 Full-front zipper provides easy on-and-o..
AC MILAN WHITE HOME/AWAY SHORTS 2018/19Product Code: MI18022100% polyester. 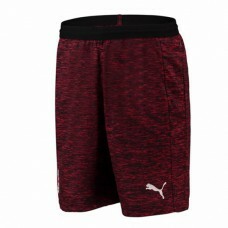 Shorts with elastic..
AC MILAN AWAY JERSEY 2018/19Product Code: MI18002100% polyester. 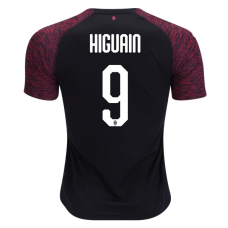 Short sleeved gameday jersey w.. 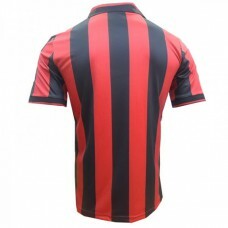 Product Code: MI18142100% polyester. 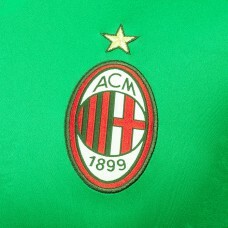 Pre match jacket. 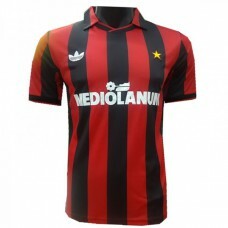 Full-front zipper provides easy on-and-o..
AC MILAN Home Retro Jersey 1991/1992Product Code: MI199192100% polyester. 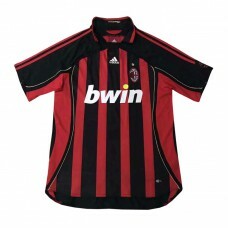 Short sleeved gameday..
AC MILAN Home Retro Jersey 2006Product Code: MIH2006100% polyester. 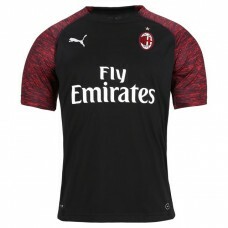 Short sleeved gameday jerse..
AC MILAN RED THIRD SHORTS 2018/19Product Code: MI18023100% polyester. 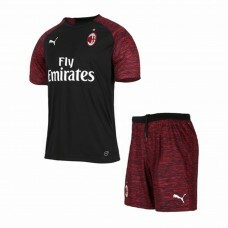 Shorts with elastic waist..
AC MILAN THIRD JERSEY 2018/19Product Code: MI18003100% polyester. 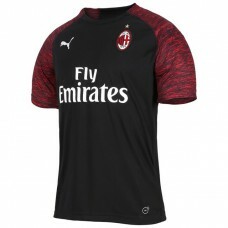 Short sleeved gameday jersey with ..
AC Milan Third Kit 2018/19 - KidsLet your young one look like a legend of the Rossoneri with this Pu..
AC Milan Home Goalkeeper Jersey 17/18100% polyester. 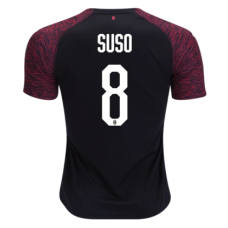 Short sleeved gameday jersey with sponsor. 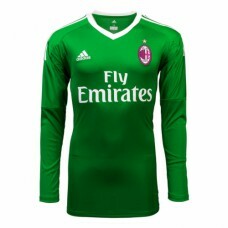 AC M..
AC Milan Home Goalkeeper Jersey 17/18100% polyester. 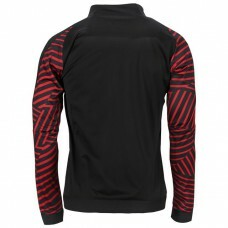 Long sleeved gameday jersey with sponsor. 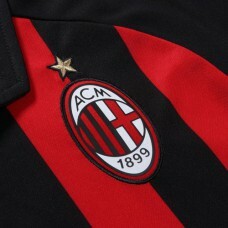 AC Mi..